Tom Marosz glass art sculptures can now be found at Palm Springs Art Museum Architecture and Design Center. Here you will find unique products for sale that showcase the best directions in contemporary design and are a visual experience you will not find anywhere else in the desert. 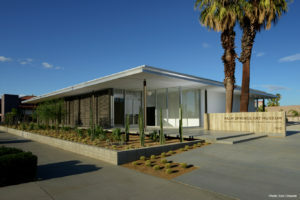 Palm Springs Art Museum Architecture and Design Center is located in downtown Palm Springs at the corner of South Palm Canyon Drive and Baristo Road, 300 South Palm Canyon Drive, Palm Springs, CA 92262. They are closed Monday; open 10 a.m. – 5 p.m. Tuesday, Wednesday, Friday, Saturday, and Sunday; Thursday / 12 p.m. – 8 p.m.